3.Turn left at the traffic light onto MD-193 University Boulevard east and travel 0.7 miles. 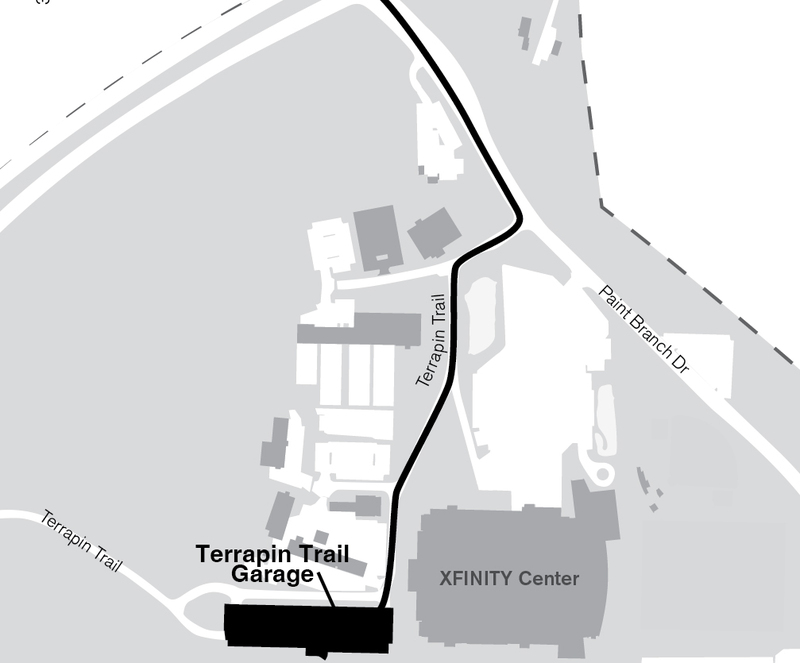 4.Turn right onto Terrapin Trail. Lot TTG is 0.2 miles ahead of you.